There has never been a better time to be a nonprofit organization. Because for the first time in history, technological advances have made it possible for nonprofits of all sizes to take advantage of the pure marketing power of predictive analytics. Instead of hoping that their donor base comes through each year, more and more nonprofits are using data and scientific modeling to accurately predict donations, increase donor engagement, and expand their reach and their mission. Here are 4 ways your nonprofit can stop the guesswork and start increasing your donations by approaching the right donors at the right time. Your donor data includes a wealth of information that goes far beyond mere donations. By compiling and organizing donor data from multiple platforms, including donations, volunteer lists, social media interactions, surveys, and event attendance, you can get a 30,000-foot view of the current status of your donor base. When you have a clear picture of where you currently stand, you will then comprehend the best way to move forward and reach your organization’s goals. Once you have a clear picture of your donor data, it’s much easier to create a predictive model and predict which people will donate to your organization. For instance, let’s say that the data indicates a certain donor segment gives to your organization every September. By looking at the data, you can see that this pattern has continued for 10 years without fail. Instead of spending precious marketing dollars asking for donations in January or July, you can simply send a reminder each September and count on that donation. In this way you have increased the value of those donations by significantly decreasing your marketing spend on multiple campaigns to this segment of donors that haven’t been working. Optimize what you know about your donors to find the ones with the biggest possible returns and the campaigns that brought you the biggest success. Not all donors are created equal. Some may donate once per year while others look for ways to get involved with your organization on a regular basis. By segmenting these different donor types into clusters or groups of donors who align with your organization in a similar way, you can make every communication more personalized. When donors feel appreciated and engaged, they are much more likely to continue their patronage and to tell friends and family about your organization. For example, let’s focus on the September donors mentioned above. Even though you do not ask for a donation multiple times a year, you can still reach out with other ways to get involved. Look at the data and see if this type of donor attends organization events or likes to volunteer. From there you can include them in other campaigns that aren’t donation-related. Doing so greatly increases donor loyalty. Loyal donors are much more likely to talk about your organization with their friends, which in turn will further increase your donations and donor base. It is also important to note in your database which donors respond to direct mail and which ones respond to email or a phone call. The more decisions you make based on data, the more refined your donation campaigns will become. As you approach the right donors at the right time, it’s important to track your results, see what works, and eliminate what doesn’t. Adding personal preferences to the donor database will sharpen the accuracy of the predictive model and enrich your view of donors. Whenever possible, create shorter donor campaigns that can be analyzed quickly and changed easily if something is not working. This process of optimization helps you only spend marketing dollars if and when those dollars are very likely to result in a donation. Using predictive analytics to reach donors with a personalized message and to find new donors sure beats guessing! When it comes to increasing your donor base, sometimes less is more. Instead of spending money asking for donations throughout the year, it can be much more effective to ask for donations only when a donor has given in the past. Such a simple approach to marketing reminds me of my grandmother’s baked chicken breasts. Her fool-proof recipe is a one-pot wonder that’s all about simple preparation and amazing flavor. Once the chicken is done, serve it over some rice or a small/medium pasta tube like macaroni or penne. I have even adapted it to work in a frying pan on top of the stove so that it’s done faster. I just cut all the cook times in half and use a tight fitting lid and cut the heat to medium-low or low. Another tip for this and ANY chicken recipe is to let the chicken sit in buttermilk for an hour or so in the fridge. The chicken will be so moist it will make your brains fall out. Grandma said: Preheat the oven to 400 degrees. Combine flour, salt, pepper and paprika in a dish and then coat the chicken with this dry mixture. Melt butter in a baking dish and lay chicken in the dish skin-side down and bake for 30 minutes. Turn the chicken and add the soup, the sherry and some water. Bake until bubbly (about 10 minutes) then reduce the heat to 350 degrees and cover the dish with foil and bake for an hour. 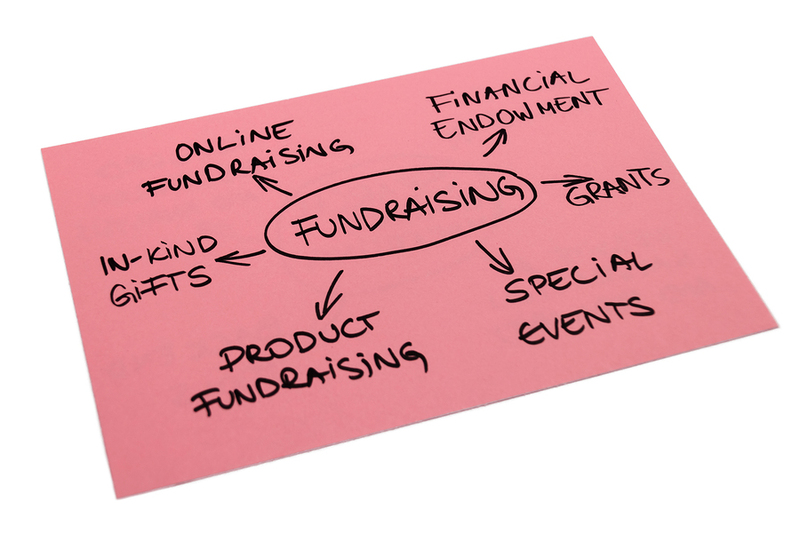 Are you ready to increase your nonprofit donor base using predictive modeling? Contact Massa & Company today to find out how to grow your donations with data. Visit http://massainc.com/ or call (312) 463–1050 to set up your free consultation today.